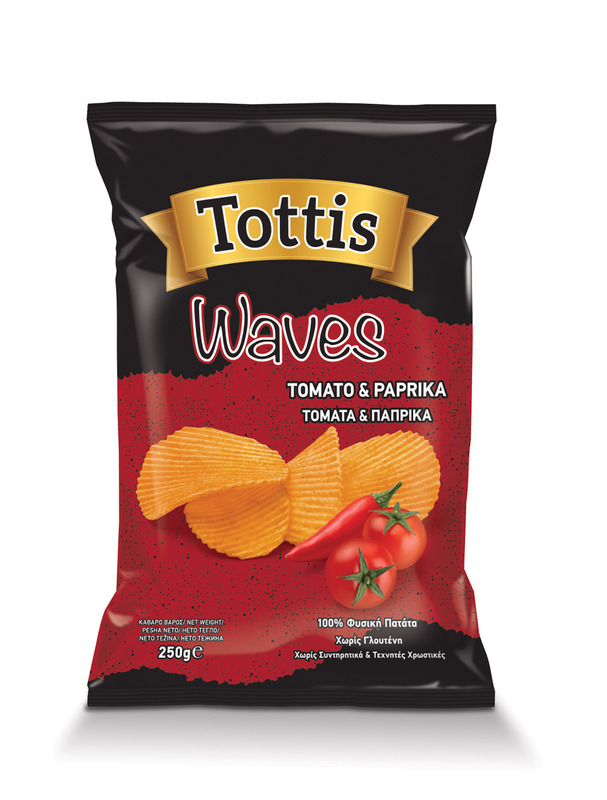 TOTTIS-BINGO is one of the biggest companies in Greece. 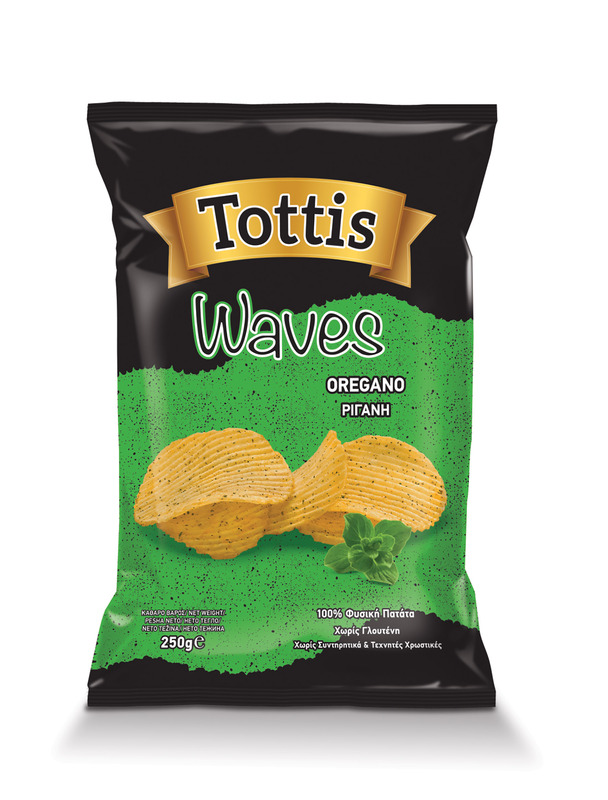 It is 100% Greek (belongs to Tottis family) with successful results >40 years and products that occupy a leading position in the market and in the preference of the Greek consumers, for many generations up to now, such as Serenata, Amaretti & Koukouroukou wafers, Champion & Serenata croissants and Tottis snacks. © 2019 Tottis Bingo sa.